When natural products are isolated, their structures are often determined by x-ray crystallography which gives a complete picture of the atom coordinates, the relative and the absolute stereochemical configurations. If however the isolated molecule won't crystallize, how can absolute stereochemistry be obtained? I know that 2D NMR can tell about connectivity and also possibly relative stereochemistry ($J$-value analysis), but unless one stereocenter is known the others cannot be implied from it. Optical rotations also are useless unless the compound is known. How then can the absolute configuration be found without single-crystal x-ray diffraction? This question is possibly a little broad- there are entire books dedicated to methods of structure determination and assignment of stereochemistry. The tl;dr answer is that there is no single method by which absolute stereochemisty can be assigned unambiguously, it depends on the nature of the natural product (terpene, polyketide, polypeptide, etc) and the exact structural features. Historically, one of the most common ways of identifying new natural products was to attempt to degrade them to known compounds. If you imagine taking a new peptide natural product (this is actually a bad example as most peptides are made up of natural amino acids), you could easily hydrolyse it back to the constituent amino-acids (or smaller peptide chains) for which rotational data is available. If your material doesn't crystallise, make small structural modifications to make it crystalline. Being able to do this somewhat depends on knowing the 2D structure (by NMR). Once you identify the functional groups present, you can begin to modify the structure in order to obtain something crystalline (to do X-ray analysis on). There are too many possibilities to go through in detail, but you could, for instance, take a carboxylic acid and form an ester, or some kind of salt. This method is often carried out in the pharmaceutical industry, where they want their active pharmaceuticals to be in the solid state in a known form (different forms have different properties, such as solubility, so great lengths are taken to obtain uniform material). If the molecule of interest has an alcohol present, its possible to form esters with a special kind of carboxylic acid, this is the Mosher ester assignment. The alcohol of interest is reaction with two enantiomeric acids (the Mosher acids), to form a pair of diasteromers. The Mosher esters shield the molecule with the phenyl group, causing shifts to change on the nearby protons around the chiral alcohol. By considering the relative changes, the assignment may be assigned. This method is often found in structure elucidation papers, however there are some instances where it can give misleading results, so shouldn't really ever be used on its own without any other evidence. It's worth noting that the Mosher esters themselves are often crystalline, allowing a crystal structure to be obtained in addition to the assignment by the NMR analysis discussed above. Computation is one of the newer methods of assigning absolute stereochemistry, so new in-fact that the FDA (the people who approve drugs) don't accept computational assignment on its own, unless accompanied by some other, more traditional method, of assigning configuration. In theory, there are methods to predict optical rotation, or other properties such as circular dichroism, which can then be compared to the real experimental values. In practice, this rarely works well for complex molecules as there are too many variables involved which effect the computational result. Not the answer you're looking for? 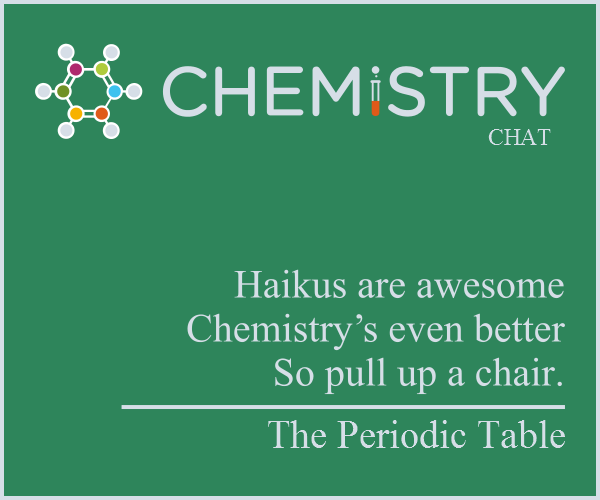 Browse other questions tagged stereochemistry crystallography or ask your own question. How do I determine the absolute configuration experimentally? Do SN2 reactions always invert absolute configuration? Help with absolute configuration of a substituted cyclohexane?